It seems that yoga has is very relaxing and popular among most celebrities, especially Pamela Anderson. The 46-year-old former Baywatch star was in Hawaii on a family vacation practicing yoga outside of her hotel room. Anderson also hit the beach in a two-piece, still looking good. Perhaps the yoga exercises have assisted in her maintaining her beach body! The benefits of yoga can not only give you a sense of peace and calmness when doing so, like Anderson, but it can also help maintain a healthy weight. So try some yoga if you want to maintain a great bod like Pammy! The former Spice Girl is taking up some fitness challenges this year by training for some fitness events. She has reportedly competed in the five mile National Lottery Anniversary Run and the Virgin London Triathlon, but is training for her biggest challenge yet, dun dun dun…the Great North Run! 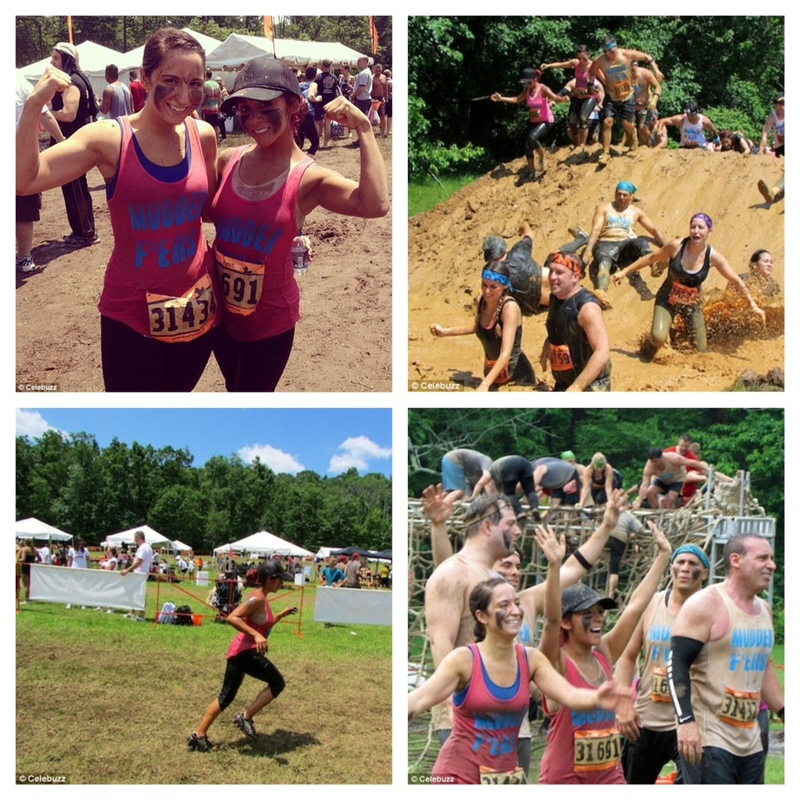 The singer and mother of one will compete in the race in October to raise money for charity. This time it will be a 13.1 mile distance, and her biggest challenge yet, is to beat former athlete Iwan Thomas in the run. Mel C says that she is training by running three times a week aside from hitting the gym, biking, and swimming. 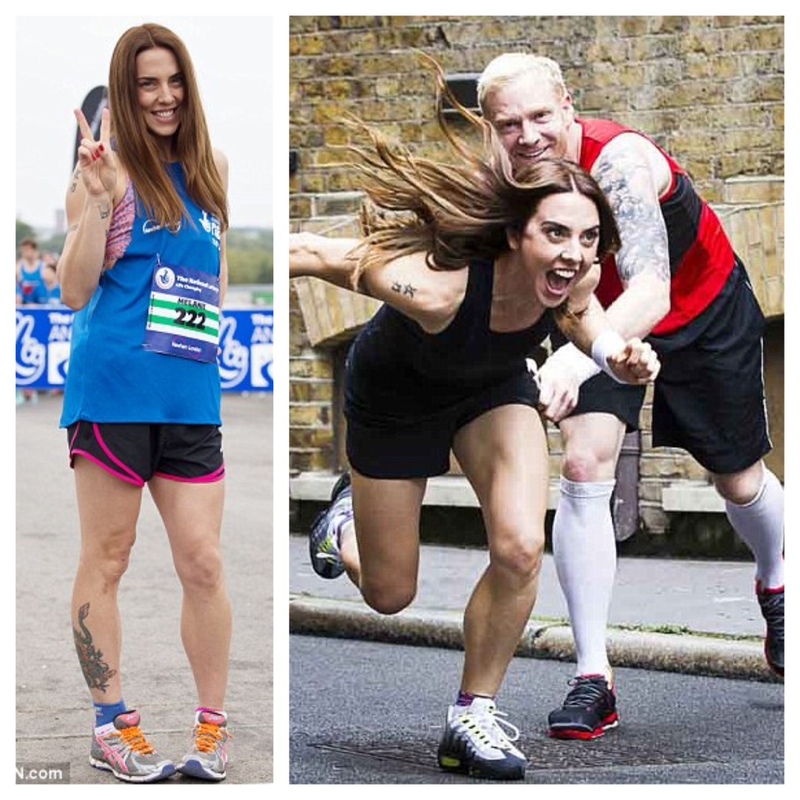 As far as eating while training for the run, Mel C admitted that she is stocking up on carbs. “It’s just a case of making sure you have enough fuel when you are demanding more of your body. So I am having more carbs for energy. I also have to make sure I eat regularly and never leave long gaps so I always having something in the tank,” Mel C says. Congrats on staying healthy Mel, ya look great!